The new generation of logging operations must work faster, harder and longer to stay in business. We understand. Forestry is a way of life. That’s why we do everything we can to provide the most cost-effective and dependable powertrain and engine solutions. The new generation of logging operations must work faster, harder and longer to stay in business, we understand. 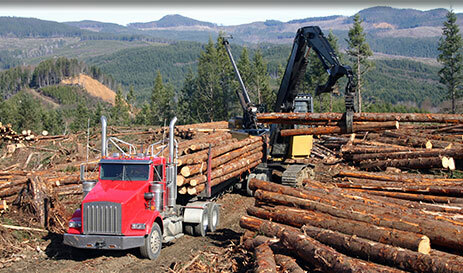 We keep logging operations from Neah Bay Washington to Siberia in the Russian Federation operating at their peak. Pacific Torque is "driven to perform."